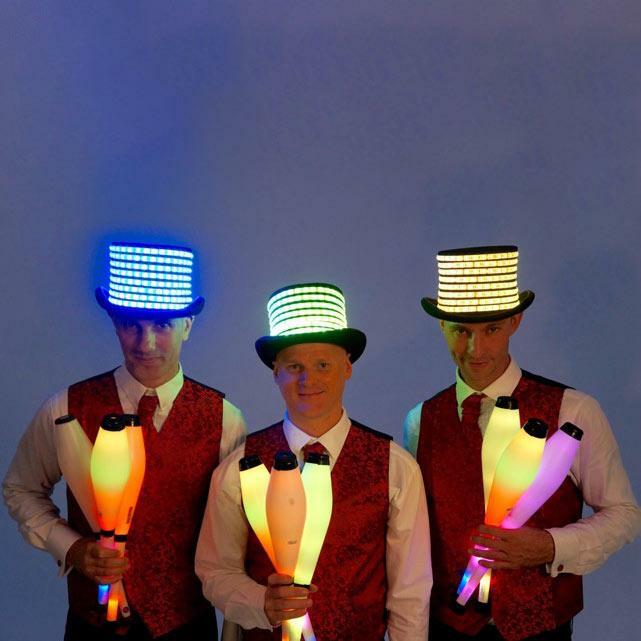 Jason and his troupe of Glow Jugglers would make a fantastic addition to your corporate event. 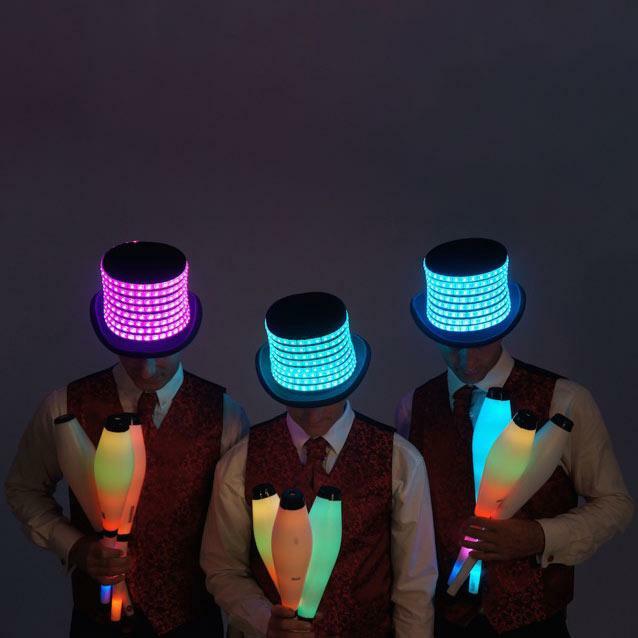 The team can perform with bespoke LED top hats and high tech juggling equipment. Be it a corporate event or a private party, The Glow Juggling Troupe will leave your guests amazed with their exceptional juggling skills.